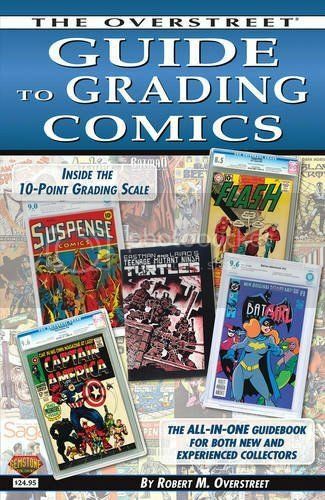 Newly updated, The Overstreet Guide To Grading Comics includes the 10-point grading system, as well as exhaustive descriptions of Primary and Split Grades, examples of each grade with more than 200 full-color images in all, articles on storage, preservation, and restoration, a look at the independent, third-party grading companies, and much more! Since 1970, the name "Overstreet" has symbolized a vast knowledge of American comic books. While The Overstreet Comic Book Price Guide helps you learn about comic values, this third book in our new “How To” line teaches you the importance of condition (a factor that is often the key to real collectability) and how to grade accurately. 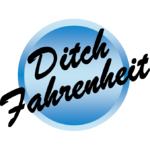 If anyone gets this, let us know how it differs from the previous versions.